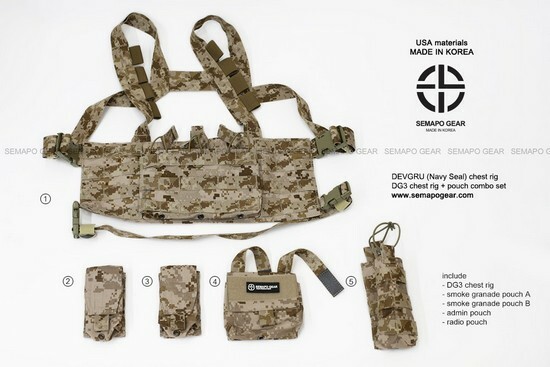 SEMAPO GEAR – announced today that they are carrying the DG3 Chest Rig – the most known DEVGRU vest – in AOR1 and Multicam so go there and enjoy their selection of awesome tactical stuff. 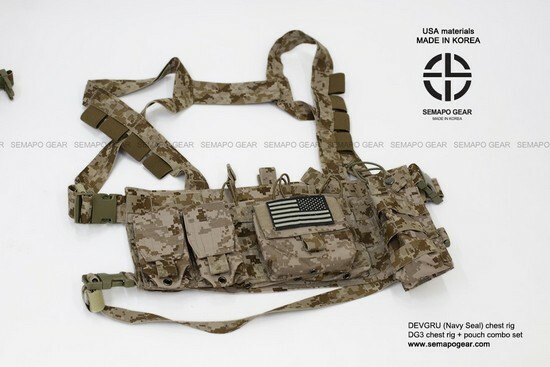 3 magazine pouches attached in front, has molle webbings. 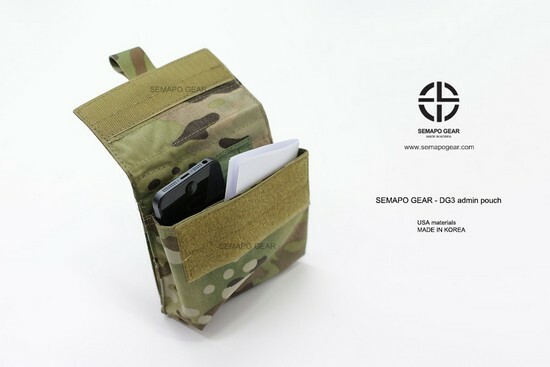 handgun magazines inside, document, your cell phone (smart phone) etc. 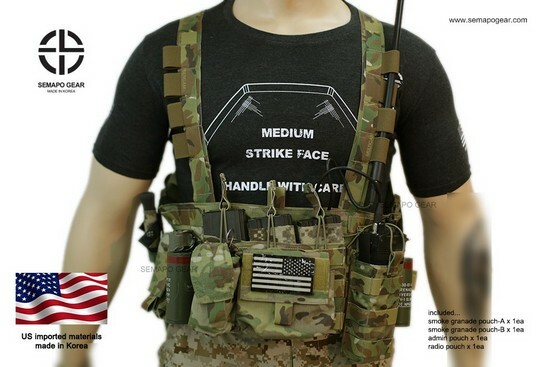 need all into this simple chest rig + pouch set. 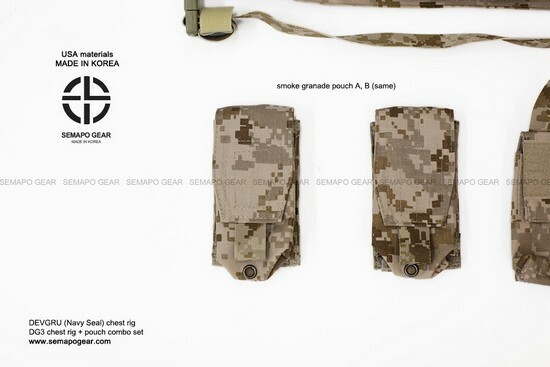 2 smoke granade pouches are included as set. 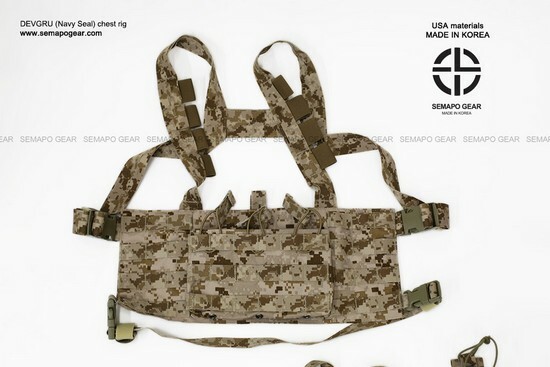 6094S slick style plate carrier on SEMAPO GEAR website. 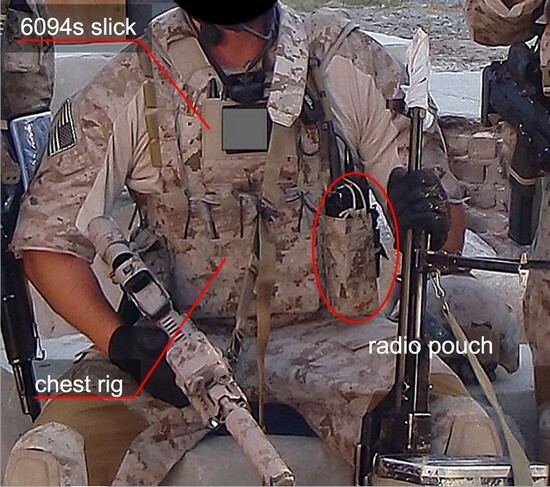 You can see above that Devgru team use 6094s slick for bullet proof, and chest rig for light weight carry. 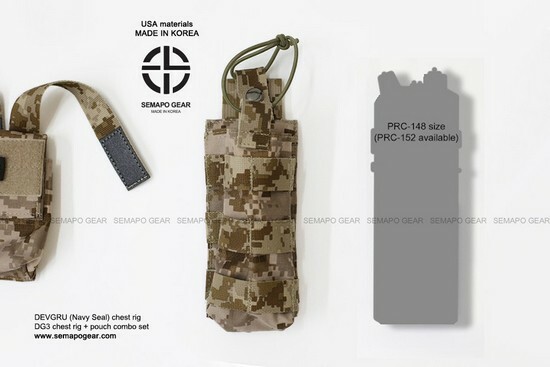 Especially 6094s slick has more sharp and slim shape for comfort. 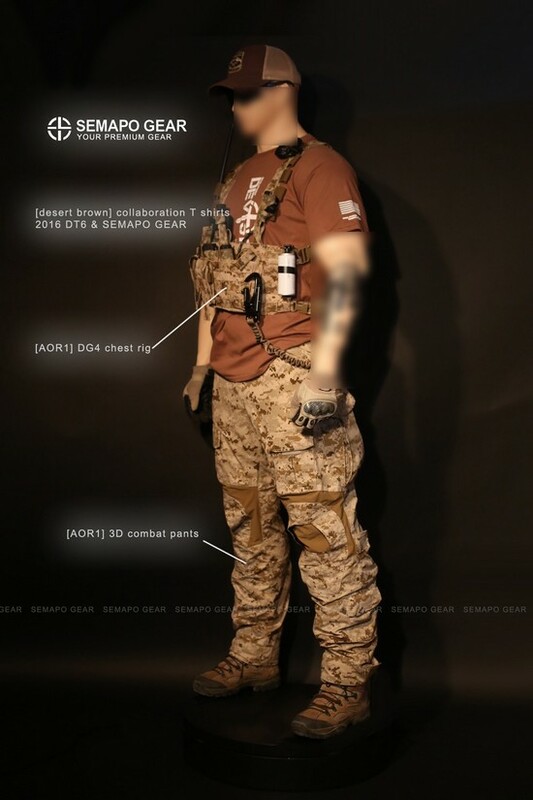 (above) pictures from DT6 forum. 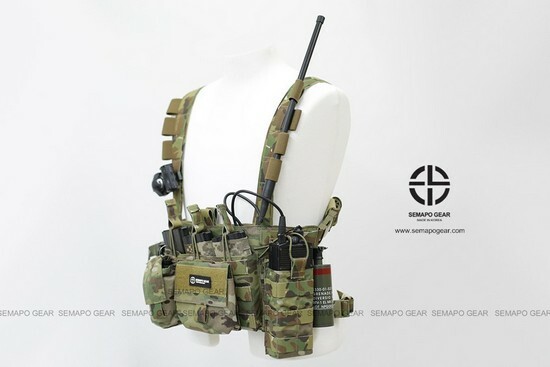 One of best setting for AOR1 chest rig + 694s slim vest combination. 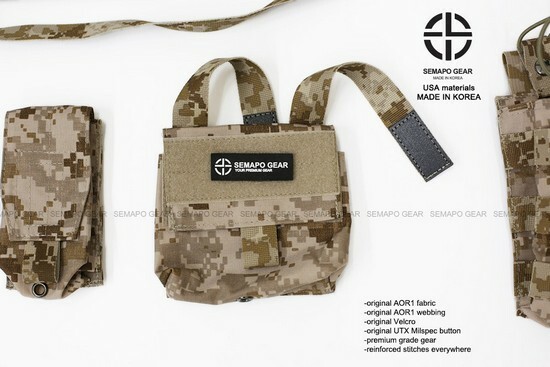 admin pouch provide fron velcro for patches basically. 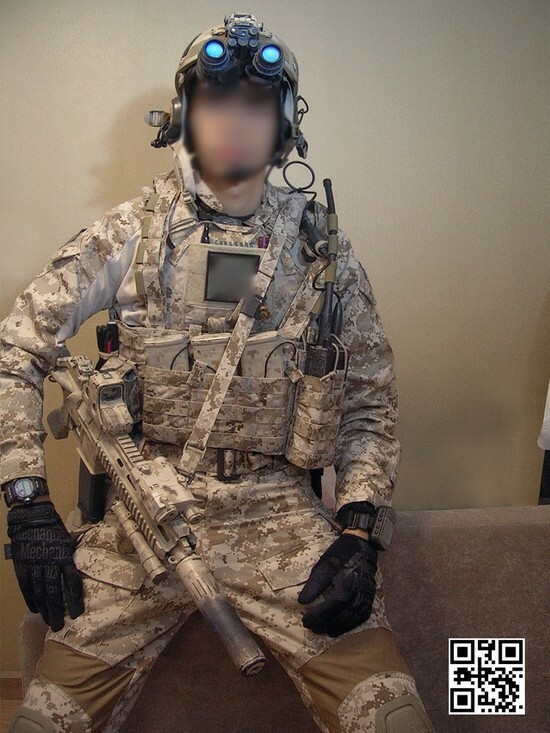 You can attach any of patches as your favor. 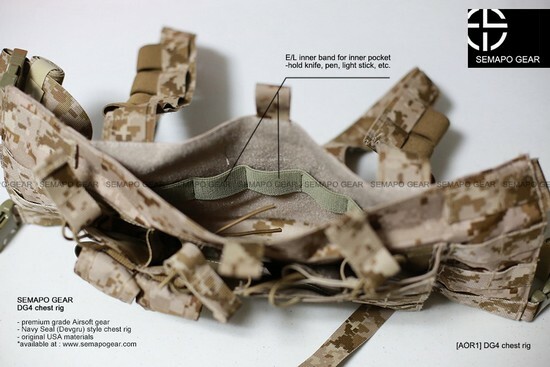 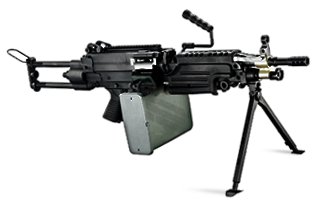 You can use elastic band with pistol magazine. 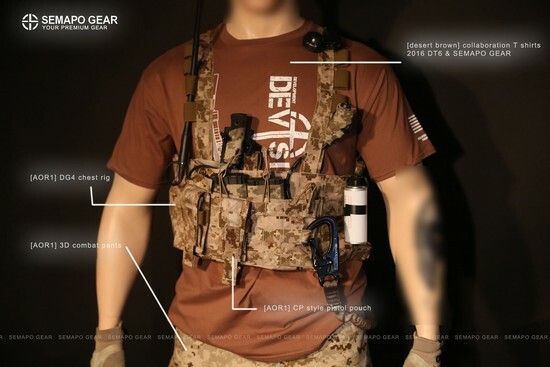 You can carry all you stuffs with very simple way.